Valiente Mott is a law firm dedicated to helping personal injury victims. We handle all personal injury matters, including, but not limited to, car crashes, defective products, and catastrophic injury. We are compassionate, yet aggressive when protecting personal injury victims and families who lost loved ones in fatal accidents. Partners Mike Valiente and Tim Mott are proud to be born and raised in Las Vegas. In fact, Mike and Tim both grew up on Boston Avenue in East Las Vegas (commonly known as the “State Streets”), both attended Las Vegas High School, and both attended William S. Boyd School of Law at UNLV. Mike and Tim work hard to ensure the best results for their clients, but also to make our community safer by deterring negligent conduct in the first place. By forcing defendants to pay the full and fair value of our clients’ claims, companies in our community are forced to make safety, and not just profits, a priority. No firm has a better understanding of how insurance companies and large corporations manipulate the legal process to take advantage of personal injury victims: Mike and Tim spent nearly a decade combined defending the largest insurance companies and corporations in the world for Nevada’s preeminent defense trial law firm. Experiencing the unjustness first-hand, Mike and Tim joined forces to protect the injured and ensure they are not out-muscled, out-maneuvered, or manipulated by insurance companies or corporations. At Valiente Mott, our success is attributed to superior legal strategy and work-product; calculated, detailed, and aggressive representation; and exceptional customer service. When you meet with our team, you will learn very quickly that we genuinely care about our clients. We treat our clients like family. You will never be just another case file to us. 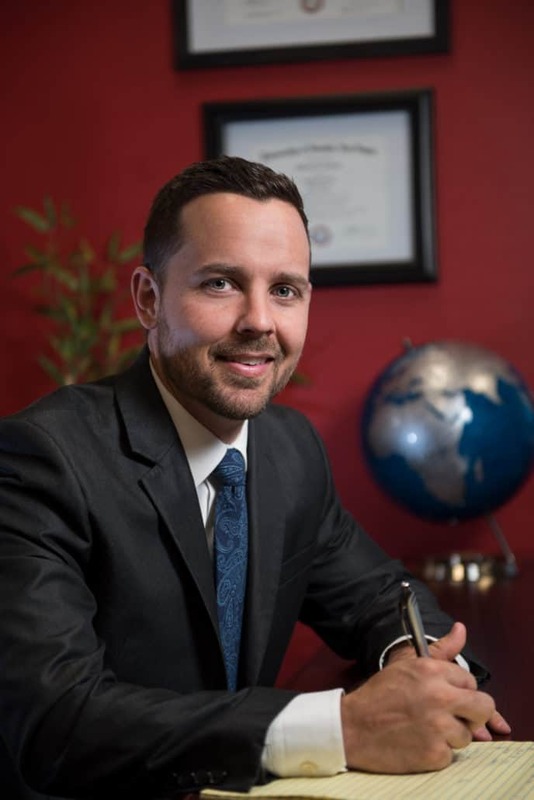 The team at Valiente Mott will provide you with efficient, innovative, and hassle-free solutions—while respecting your values and restoring your belief in honest communication—to give you peace of mind that your right to a prepared and diligent attorney who delivers client-centered results is secure. That is the personal commitment we make to each of our clients and the same commitment that our Las Vegas firm will make to you. Anything less is unacceptable. We are committed to honesty, always being up front with clients. We never exaggerate the possibility of success and we never discount it. By helping clients anticipate the results of legal action, we help them understand what to expect throughout the legal process and after their cases are resolved. 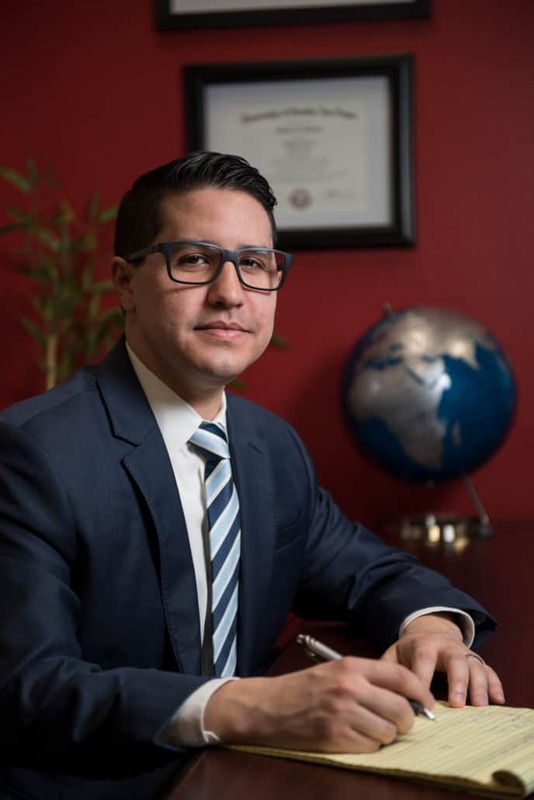 If your case is something that we do not normally handle, we will refer cases to other top attorneys in Las Vegas—experienced professionals who are the best at what they do. At Valiente Mott, we are committed to excellence in legal representation. We practice law with one thought in mind—the client comes first! Valiente Mott offers free immediate assistance. Call us now at 702-623-2323 for your free consultation. The amount of compensation you are entitled to depends on your specific situation and the circumstances involved. No one can tell you the value of your case immediately after your injury and anyone to suggest the contrary is not being truthful. The value of your case not only depends on the liability of the parties, but also the amount of coverage available and the cost of your medical treatment which is contingent on the extent of your injuries and the treatment you desire to receive. Our attorneys will explain the factors and considerations that will determine the amount of compensation you receive and will explain to you all options available to maximize your compensation. Schedule a free consultation with our attorneys now. We don’t charge you a consultation fee and we don’t charge you any fees to retain our services. We handle all injury cases on a contingency fee basis, which means you don’t pay us unless we win your case. Your health and recovery from your injuries is the most important thing to us. Injuries can have both immediate and long-term effects on your health and well-being. It is critical you obtain proper medical treatment for your injuries. Don’t let the lack of health insurance or the cost of treatment stop you from receiving the medical care you need. We will help you obtain medical treatment regardless of your insurance status. We fight to get you the compensation you deserve. Valiente Mott won’t just “settle” your case. We always do what is in the best interest of our clients which includes, if necessary, trying our clients’ cases to ensure they receive the compensation they deserve. Valiente Mott has represented injured victims in and around the Las Vegas metropolitan, including Henderson, Summerlin, Boulder City, Laughlin, and Pahrump. We also serve Northern Nevada areas such as Reno, Carson City, Elko, Nye Counties, and all other Nevada areas. Valiente Mott is also licensed to practice law in California, Utah, and Washington. We Do Not Get Paid Until You Get Paid—No Fee Unless We Win! If you believe your injury was caused due to the negligence of another party, please contact us immediately at 702-623-2323 for a FREE CONSULTATION.